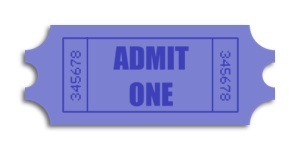 In this Pixelmator exercise you’ll use a variety of techniques to create a fairly realistic looking ticket. Welcome back to a new Pixelmator tutorial podcast episode! This week Sebastiaan is going to show you a way for creating a rubber stamp effect.